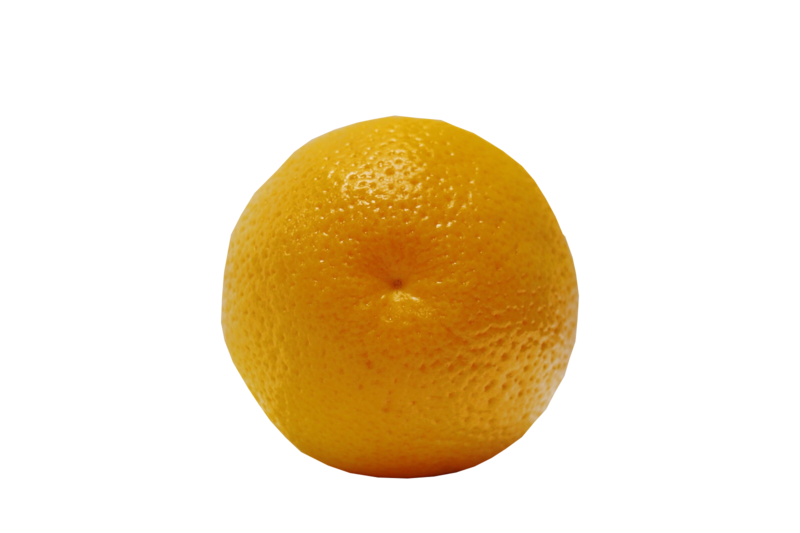 OUR FRUIT - Citrus Plus Inc. These Oranges get their name from their navel-like stem once picked. 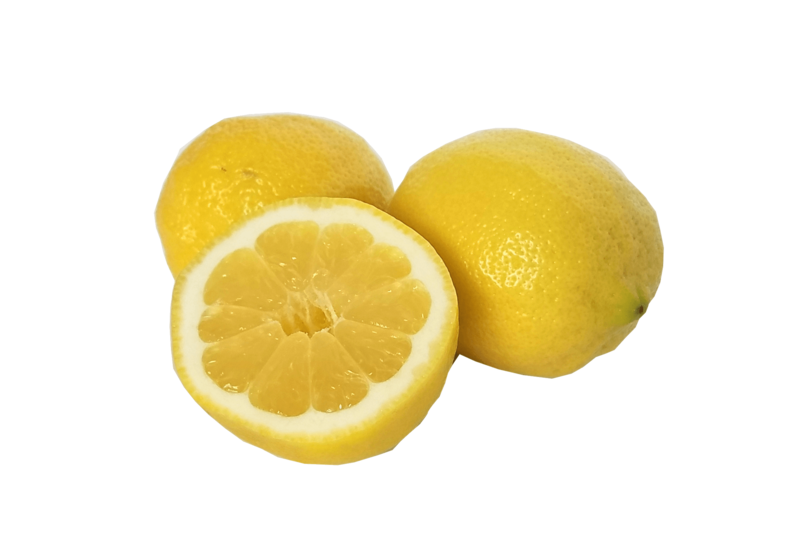 Yellow when ripe, Lemons are a great source of vitamin C and are known to be sour. 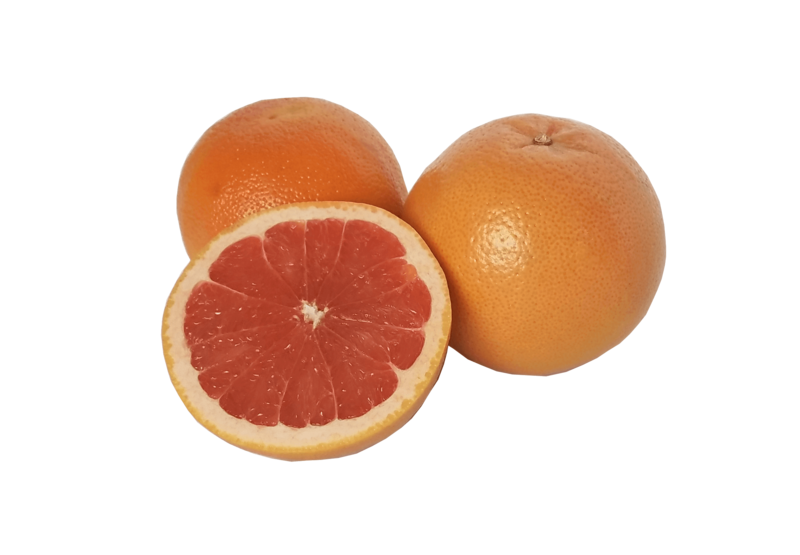 Grapefruits are semi-sweet and sometimes have a slight bitter twinge. They’re a popular breakfast option. 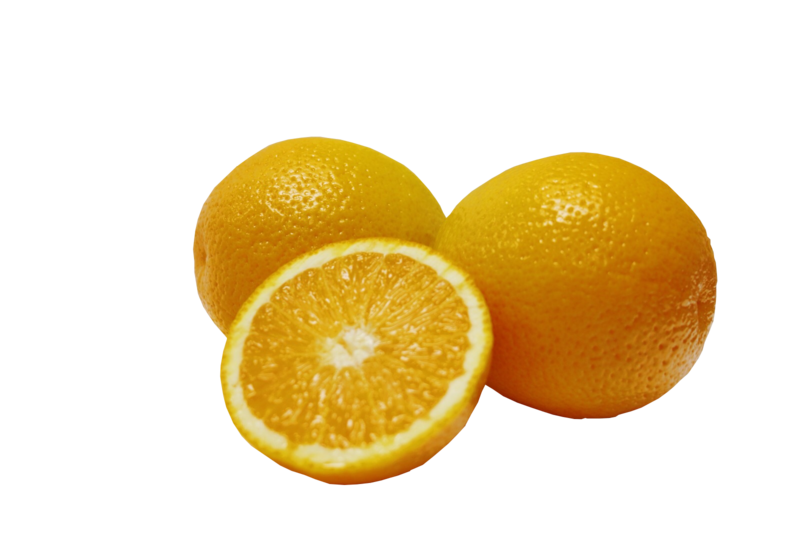 These Oranges are often used for juices or other processed foods. These Tangelos have a bell-shape to differentiate themselves from other varieties. 1. 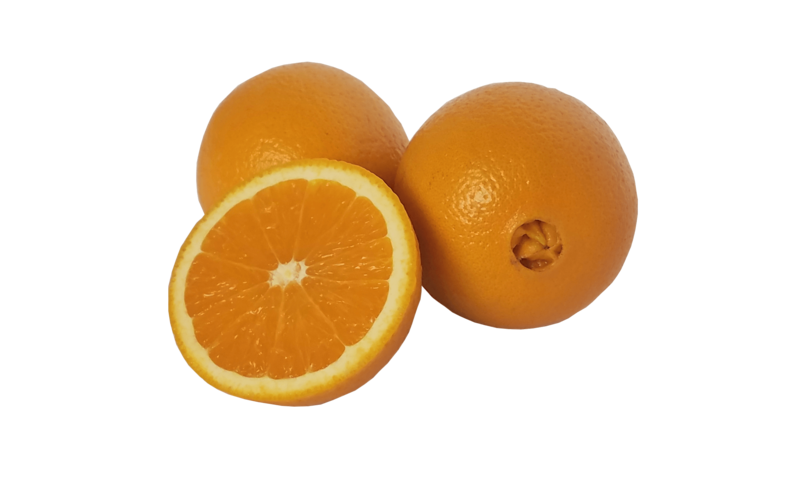 Murcott Mandarins are commonly the ones you find in the average grocery store. Very sweet and fun to eat. 2. VERY sweet and delicious. 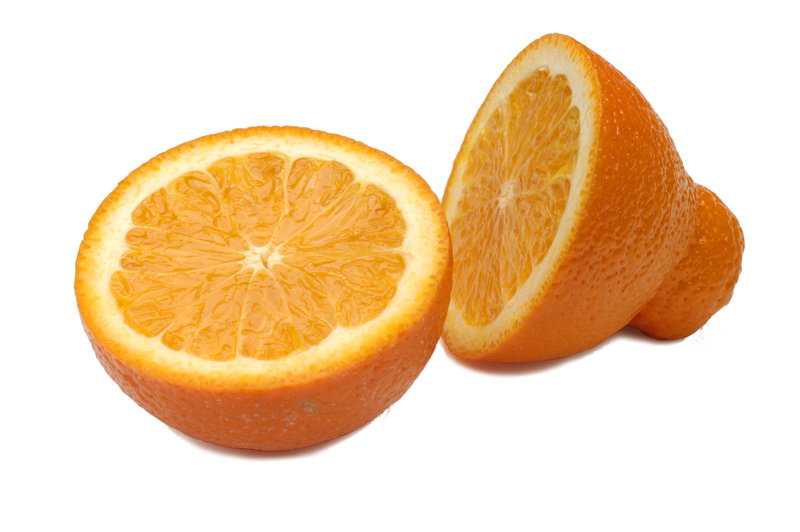 These Mandarins are extremely easy to peel and seedless.